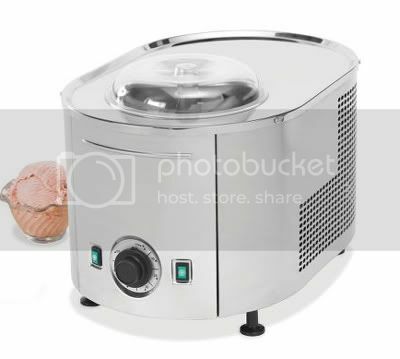 Best Ice Cream Maker | Random Good Stuff: "That’s what Hammacher says about this summer gadget. It better be the best because it’s not coming cheap … $ 699.95! It’s maybe worth it considering the price for really good ice cream"